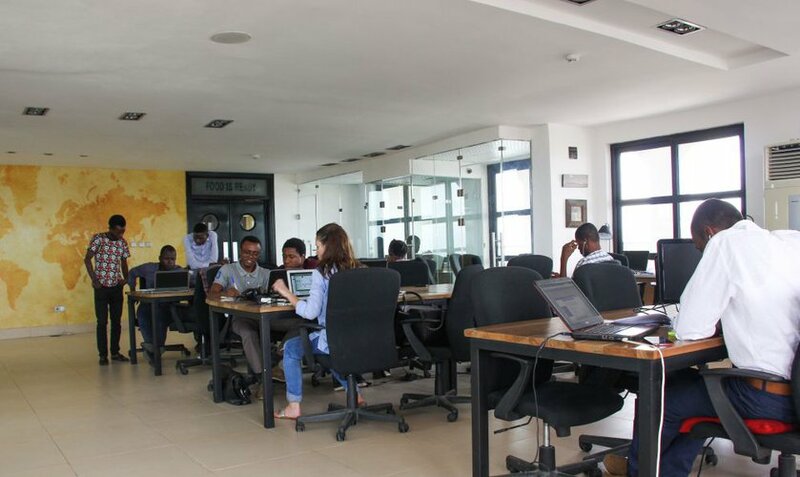 Seedspace Lagos is the place to work from a private office or a desk in the coworking area. 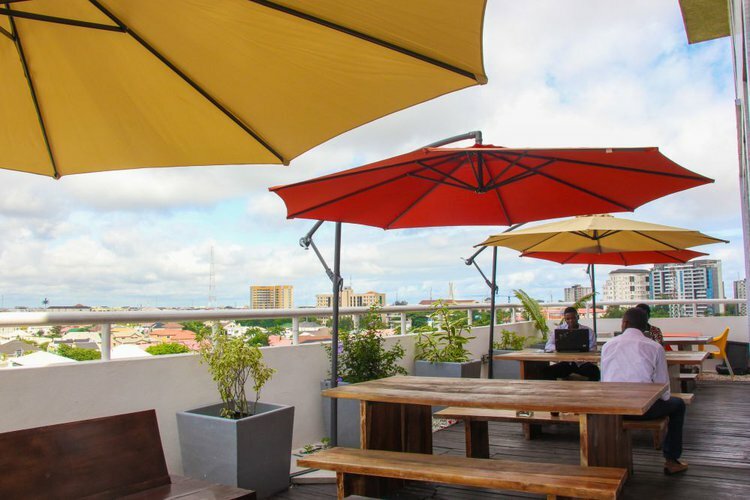 Located in the central area of Parkview in Ikoyi, the biggest entrepreneurs hub in Lagos launched by Seedstars, is ready to welcome you in the entrepreneurs community! 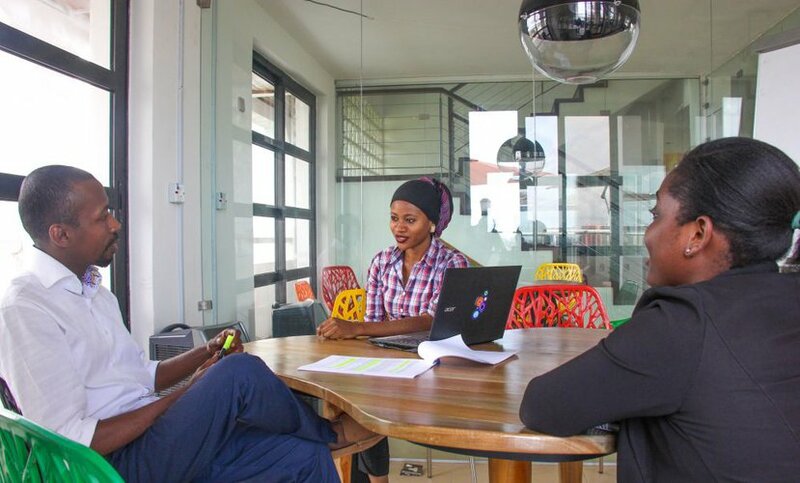 I started working from Seedspace because my firm moved there, at first i wasn't sold on the idea of a co working environment because of the past experience I have with working from one. But if a few weeks of working from Seedspace has taught me one thing, its to not be stereotypical. Seedspace is a serene, yet overly fun environment. Yes, I said serene and fun, I guess You don't get to see that around a lot... Oh and not to forget the aesthetics. Brilliant, it is! If I can work from seedspace, I don't see why anyone and everyone can't. 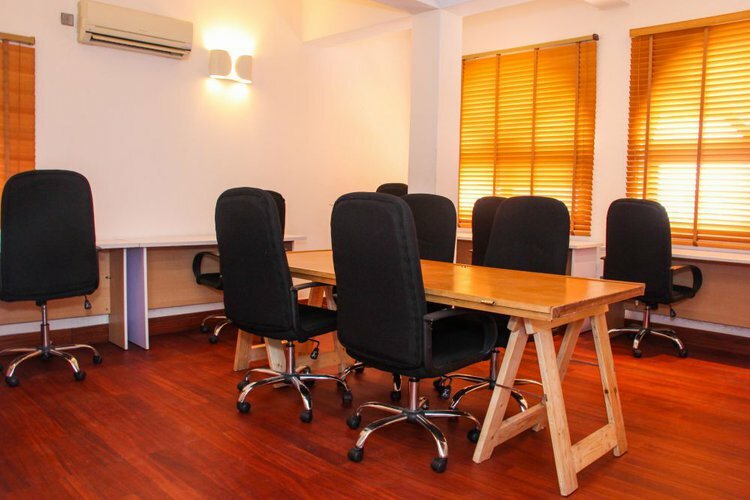 SeedSpace located in Ikoyi- a serene environment. Absolutely love the eclectic crowd of upcoming businesses, collaboration and inspiration for work by the community- I would recommend to any entrepreneur. 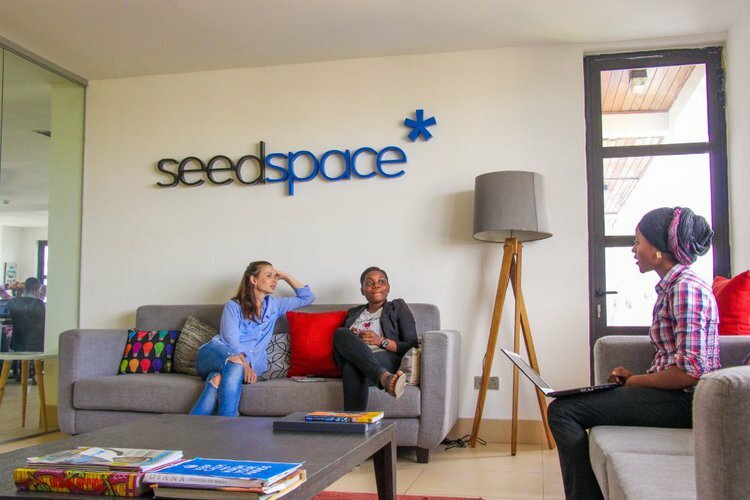 Seedspace provides a great work environment with all the resources you need, It fosters collaboration between different players in the startup scene. 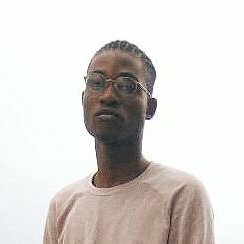 It also has a breathtaking view of Lagos. 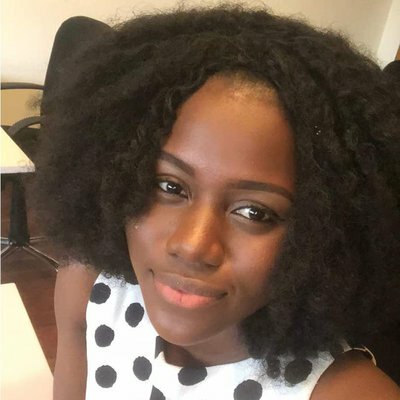 Alessia joined our team at Seedspace Nigeria more than a year ago, after organizing the Seedstars Summit in Switzerland. 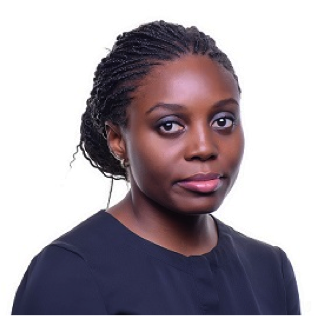 She is confident that entrepreneurship is the key to building a better society. If you see someone (literally) running around our Seedspace, it's probably Alessia.